As Jerusalem’s Jubilee celebration approaches, the Israeli parliament has, for the first time, proposed establishing a government body focused on strengthening the connection between the Jewish State and its holiest site: The Temple Mount. This move has generated anger among Palestinian politicians, who believed recent efforts by the UN to erase this Jewish connection were successful. In a move that has attracted the ire of the Palestinians, Culture Minister Miri Regev and Jerusalem Minister Ze’ev Elkin proposed a new foundation to promote the Jewish connection to the Temple Mount. A $550,00 yearly budget will be added to the already existing Western Wall Heritage Fund, establishing the Temple Mount Heritage Foundation. It will be responsible for “research, information and advocacy” about the Jewish connection to the site. Arab MKs attacked the proposal in the Knesset, claiming the site is holy exclusively to Islam. Ahmad Tibi of the Joint Arab List decried the foundation in the Knesset hearing, declaring, “The Al Aqsa Mosque and the Holy Sanctuary (The Dome of the Rock), and all of its surrounding land, are holy to Islam and they are all an Islamic Mosque. 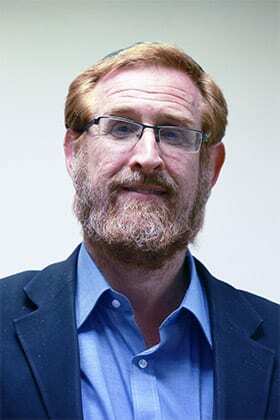 MK Yehudah Glick (Likud), who has been advocating universal prayer at the site for many years, was enthusiastic. The move comes as Israel is about to celebrate Jerusalem’s Jubilee, the 50th anniversary of the IDF conquering the city in its entirety in the 1967 six day war. 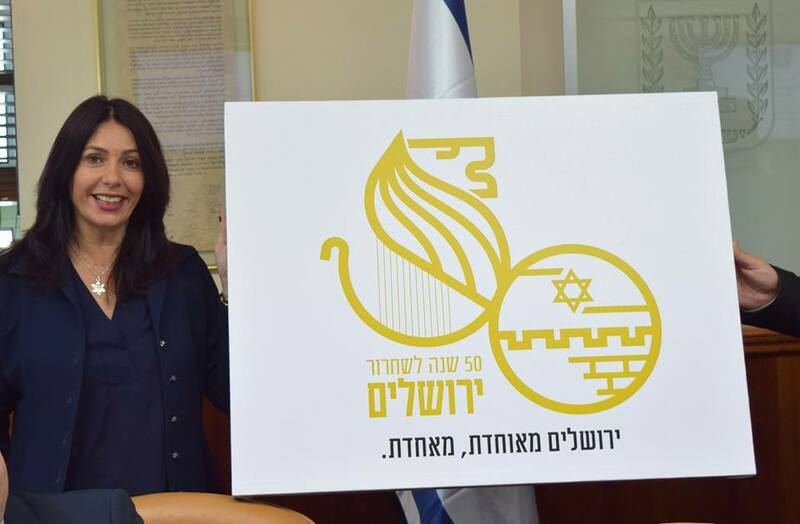 At a cabinet meeting last week, Regev unveiled the logo for the occasion, explaining its significance. She noted that some had criticized the logo’s wording describing the event as the “liberation” of Jerusalem rather than its unification. “The fact that Jerusalem was liberated should be above all political dispute,” Regev said to the ministers. 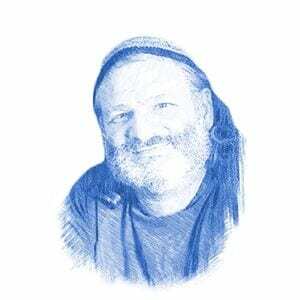 “I am saddened that any Israeli, whether right or left, is bothered by this. Regev was referring to a series of UNESCO resolutions last summer which tried to erase any connection between Judaism and its most holy sites, renaming them in Arabic, while blaming Israel entirely for the conflict in the region. The Israeli government has not allowed Jews to pray on the Temple Mount since shortly after the Six Day War, when it gave control of access to the site to the Waqf (Muslim authority). According to the agreement between the government and the Waqf, Jews were permitted to visit the site for the first time since the destruction of the Temple, but were prohibited from praying. We love bringing you the latest news from a Biblical perspective. However, finding, writing and publishing our stories comes at a high cost. BIN relies solely on ad revenues, but we hate bothering our readers with too many ads – so we’re asking for your help. If you enjoy our articles and our uniquely Biblical and prophetic perspective on the news from Israel, please consider making a contribution to Breaking Israel News. Click here to support our mission.